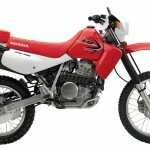 As we mentioned in an earlier post about the Repsol edition CBR250R, American Honda has announced a number of returning models for 2013 featuring new color schemes. 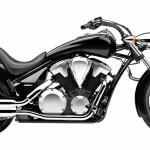 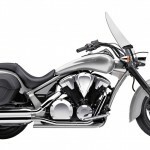 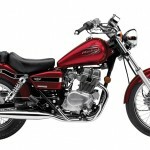 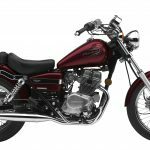 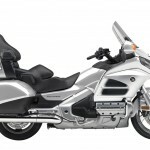 The returning models include the big touring Gold Wing, the Fury chopper, the 1312cc Sabre, Stateline and Interstate cruisers, the 750cc Shadow cruisers, the entry-level Rebel and the XR650L dual-sport. 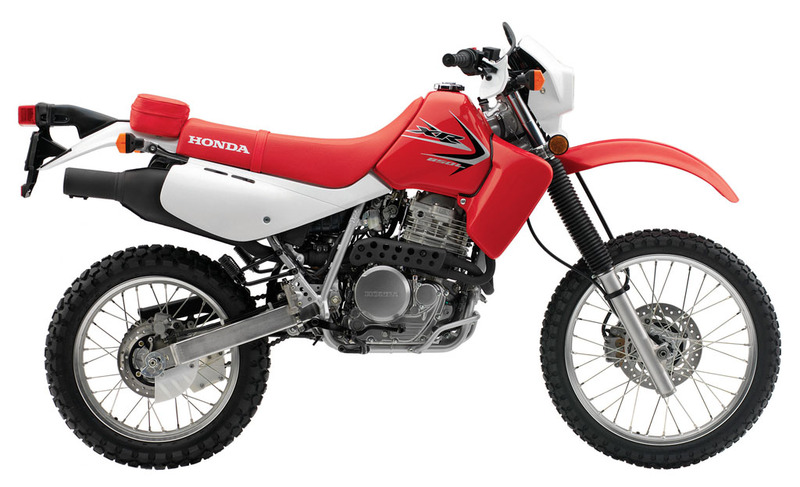 All model come back unchanged except for the paint, but that’s not necessarily a bad thing. 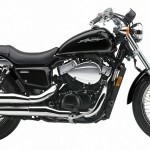 As Honda is all-too-willing to point out, consumers have scooped up 140,000 Honda Rebels over the last 27 years, and 250,000 Shadow 750s since their introduction in 1983. 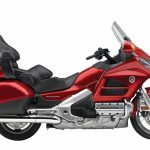 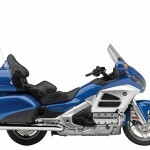 Another 129,000 models of the various VT/VTX1300 cruisers have hit the streets while American consumers have purchased nearly 550,000 units of the iconic Gold Wing since 1975. 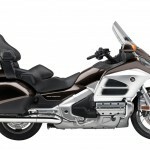 The Gold Wing returns to long-distance touring duty with a number of luxury features such as the GPS navigation system, MP3/iPod compatible audio system, ABS and airbags. For 2013, Honda will offer the Gold Wing in Light Silver Metallic, Grey Metallic, Blue Metallic and Candy Red. 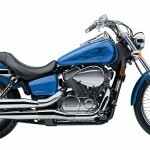 Pricing ranges from $23,990 to $29,550. 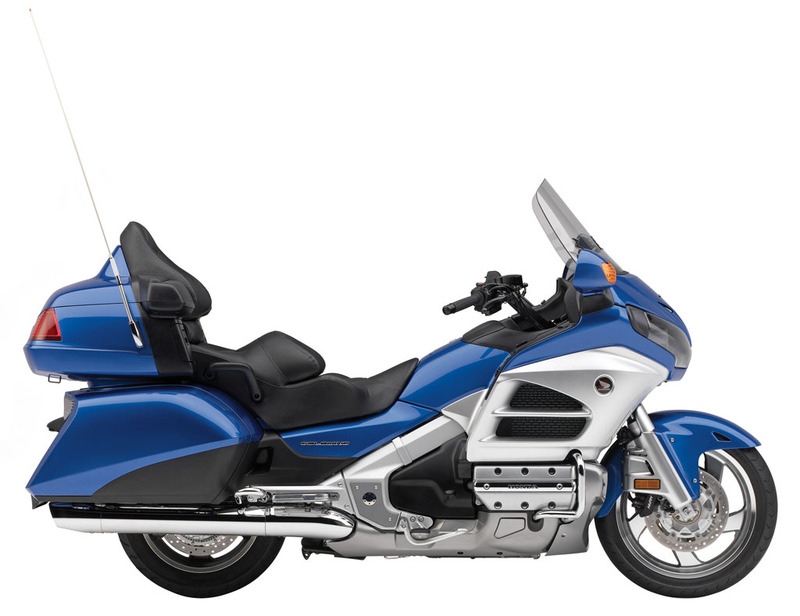 Expect the 2013 Gold Wing to arrive in Honda showrooms by December. 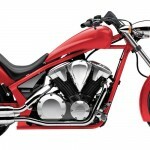 The Honda Fury will come in red and black iterations this year. 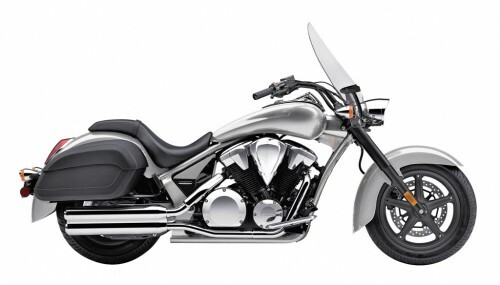 Arriving in November, the 2013 Fury will be priced at $13,390, with an ABS version available for $14,390. 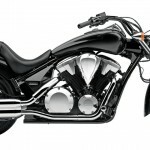 Sharing the same 1312cc engine as the Fury are the Sabre, Stateline and Interstate. 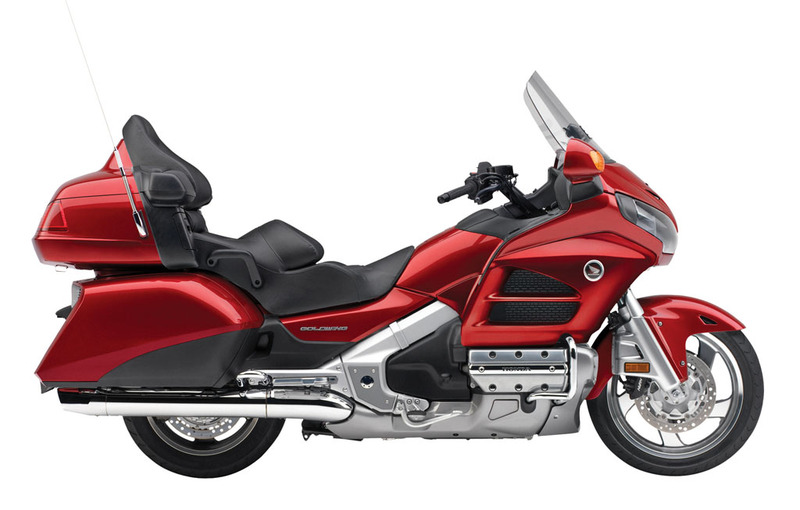 The 2013 Honda Interstate (pictured here) is the tourer of the group, coming with floorboards, windscreen and hard leather bags. 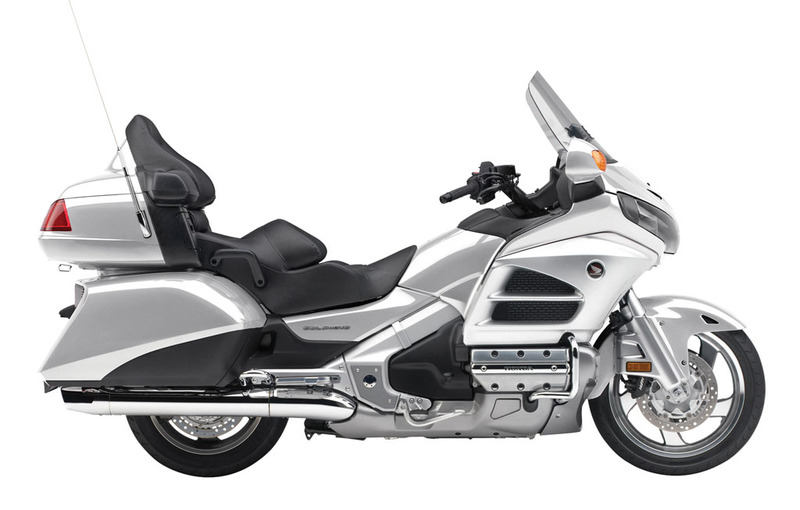 It will be available in Light Metallic Silver for $13,240, with ABS available as a $1000 add-on. 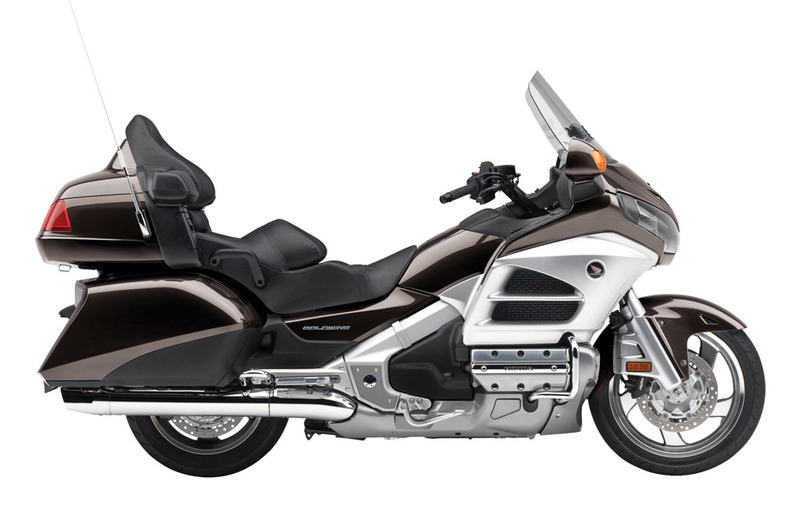 The Honda Stateline with similar valanced fenders to the Interstate will be available in black or $12,150 and $13,150 with ABS. 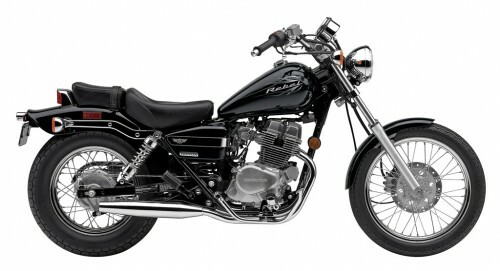 The pro-street-style Honda Sabre will also come in black, but it priced at $12,250, and $13,250 with ABS. The 2013 Honda Sabre, Stateline and Interstate will arrive at U.S. dealerships in November. The Shadow family will have four four variations for 2013. 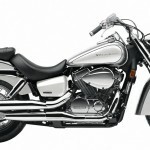 The 2013 Honda Shadow Aero, pictured here in the new Metallic Silver/Pearl White option, will also be available in black, though only the black version will have ABS. 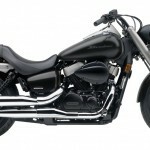 The minimalist Shadow Phantom will return with the same Matte Black Metallic color offered last year. 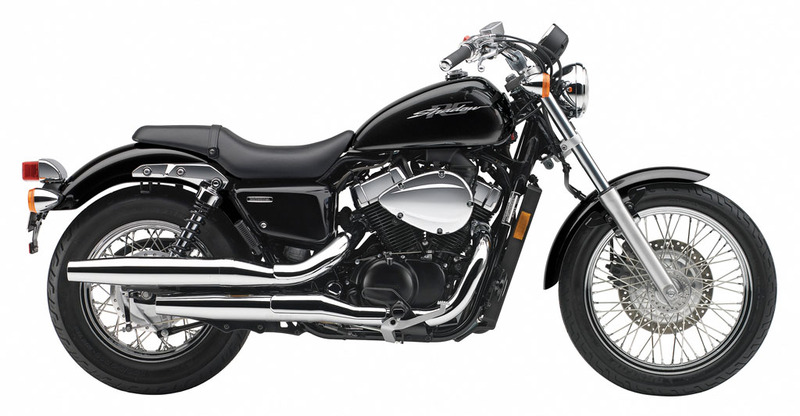 The sportier of the family with its higher footpegs and added ground clearance, the Shadow RS will be available in a new black color. Meanwhile, the street-rod style Shadow Spirit 750 will be available in Ultra Blue Metallic Flame or Black, though the ABS version will only be offered in black. 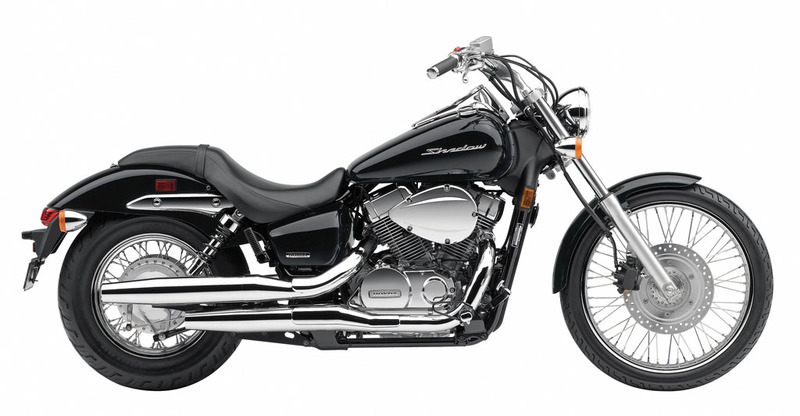 Expect to see the Shadow Phantom in showrooms by November with the Aero, RS and Spirit 750 to follow in December. 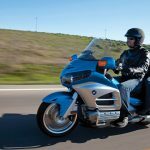 Pricing has yet to bee announced. 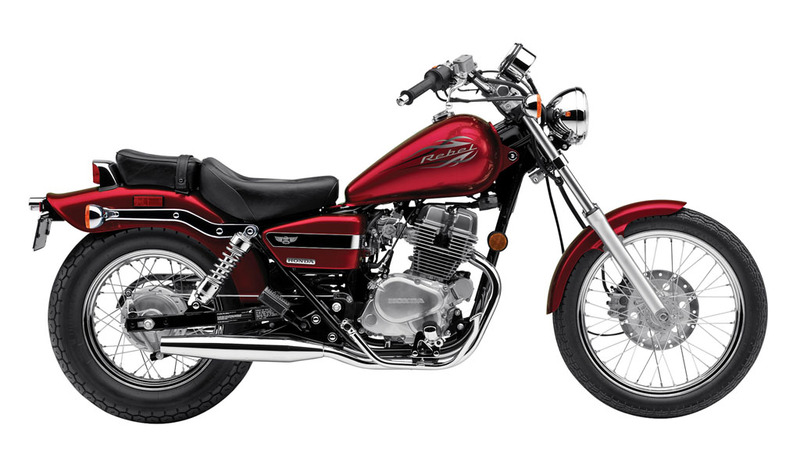 The 234cc entry-level Honda Rebel is back for 2013 with a new black color joining last year’s Candy Red color. 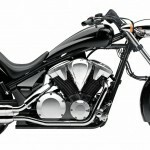 Pricing will be announced later, before the Rebel arrives in showrooms in January 2013. Returning unchanged for 2013, even in its color and graphics, is the red Honda XR650L dual sport. 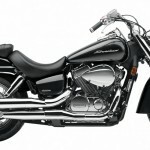 Pricing has yet to be announced. Does your 2010 Honda Fury have Sloppy Welds?